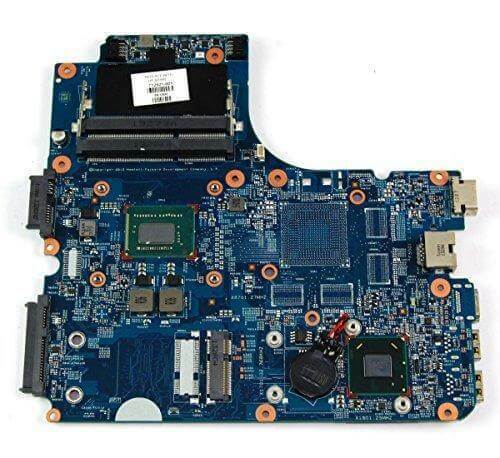 Motherboard controls almost every hardware like Audio, Video, Power, USB, Display/Touchpad etc. if you are experiencing issues with any of your hardware we can correct it by repairing your motherboard. 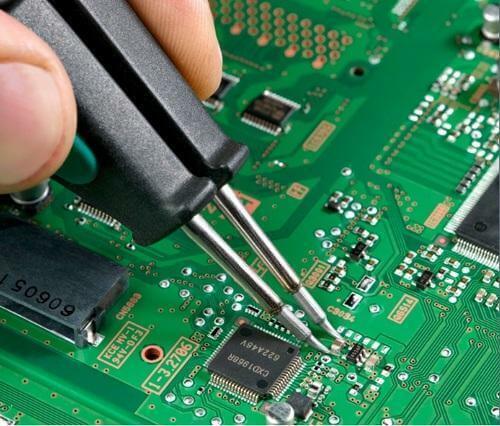 Services offered at GBS Systems include component level repair of Motherboards such as IO Controller, Network Controller, Audio Controller, VGA Socket replacement. We are specialist of spot BGA Replacement. We offer clients with Data Recovery to assist them with removing or imaging your media.Data Recovery is offered from typical problems such as Unable to boot, Virus attacks, Data corruption, Data drives crashes/failures, Accidental deletion of data, Missing operating system, etc. Broken LCD, or flickering display, or a dull dark display, we have the solution. We can repair or replace the LCD.Backlight or display card problem we have solution for all. It is impossible to work on a laptop that has inoperable, broken, or sticky laptop keys. 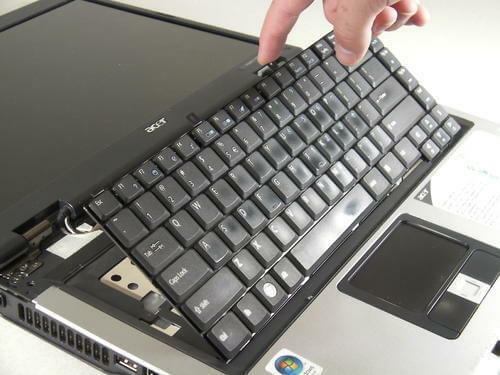 Let Broken Laptop Repair replace your laptop key board and make it feel like new again. Laptop and notebook keyboards are available for all major brands. The motherboard is the central circuit board of your computer. All other components and peripherals plug into it, and the job of the motherboard is to relay information between them all. Occasionally the power switch assembly on a laptop will break, which means the user cannot power up or use the laptop! 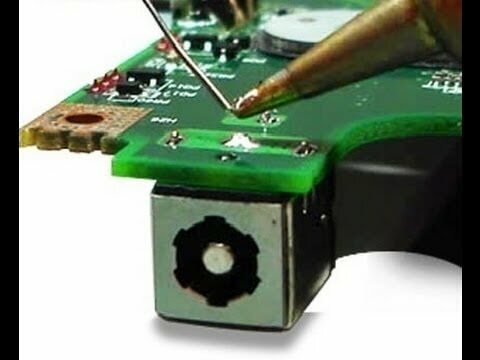 If your have a broken laptop power button, Broken Laptop Repair can help. We can replace the broken power switch assembly and have you back up and running in no time. The CD/DVD drive on your laptop is necessary for loading programs, playing DVDs and CDs, copying files and more. 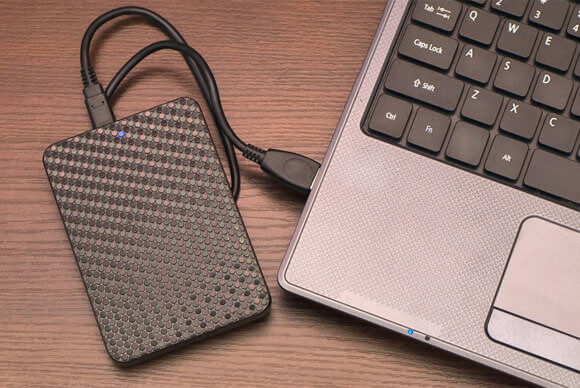 If your CD/DVD drive is not reading, writing or performing the tasks it was meant to do, we can replace the drive so you can use the laptop to its full capacity. Broken, loose and non-working power jacks and power plugs are common problems for laptop users. If your laptop won't power up, charge up, only runs on battery, or shuts itself off, chances are you need to have the power jack replaced. The touchpad is the pointing device on your laptop that controls the cursor on the screen. It is used instead of a mouse for pointing and clicking. You may also know the laptop touchpad as the laptop trackpad or laptop mousepad. 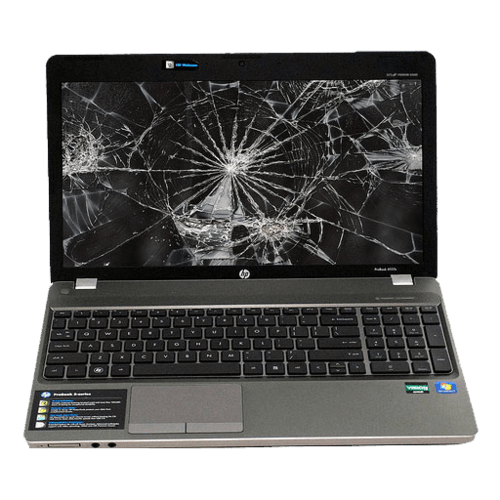 If your laptop palm rest or notebook palm rest (the area around the trackpad and below the keyboard) is cracked, we can replace that for you too. We are a reputed name in providing broken laptop reworking services. 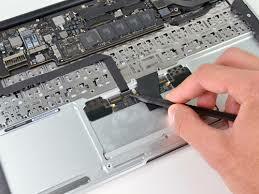 We are competent to offer entire laptop troubleshooting services as per clients’ needs. 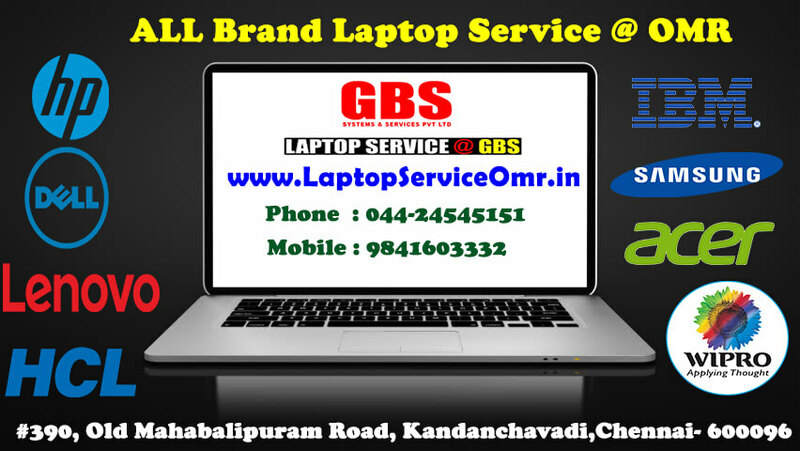 Our perfect laptop services are highly appreciated by many government and private organizations across Chennai. 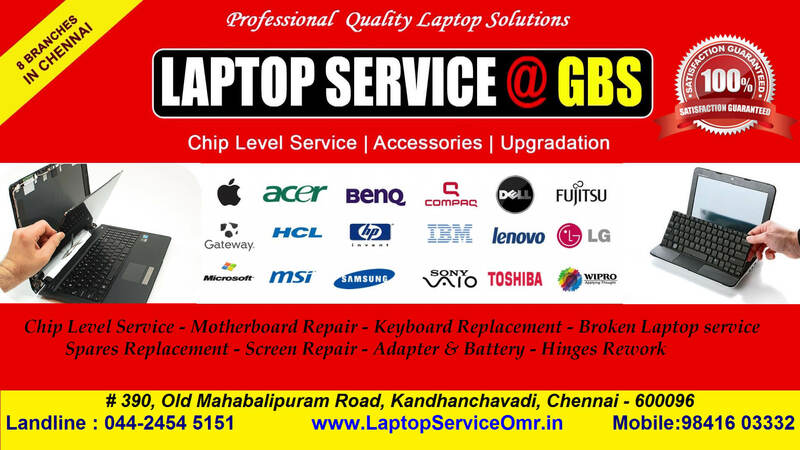 We make every effort to provide our client with suitable laptop repairing services that fits to clients’ budget. We are a technologically driven enterprise possessing expertise in computer software installations. We install software such as Windows 7, 8, 8.1, 10 (32 Bit & 64 Bit), Windows XP, Vista, and other latest and new generation software for many clients. Our software installation services are available for laptops of all make and models. 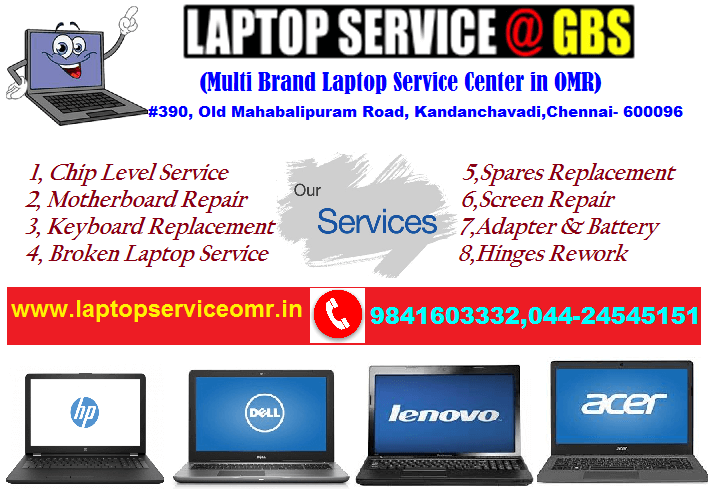 We are a one stop source for all types of laptop spare replacements and accessories for all makes and brands of laptops. 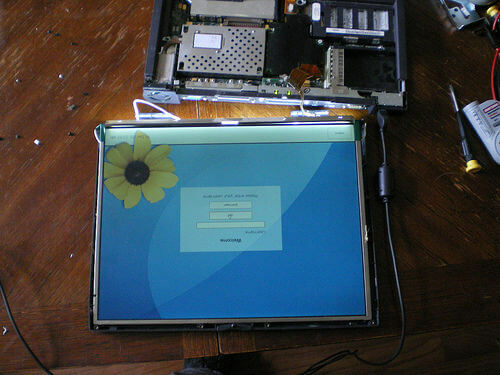 Our durable and efficient laptop spare parts are in high demands among various clients. 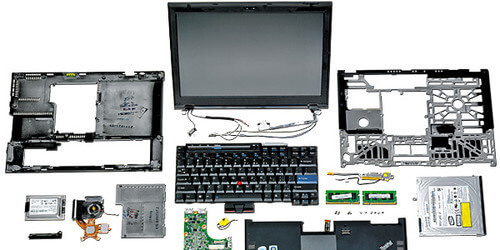 These laptop replacement parts are of high quality and compatible for all systems. We also offer an array of branded laptop accessories as per customers’ demands and specifications. Our team of service engineers makes sure that our laptop spares and accessories fit to the budget of our esteemed clients. You may contact us by filling in this form any time you need professional support or have any questions. You can also fill in the form to leave your Service Request, comments or feedback. © 2018 GBS Systems & Services Pvt. Ltd.